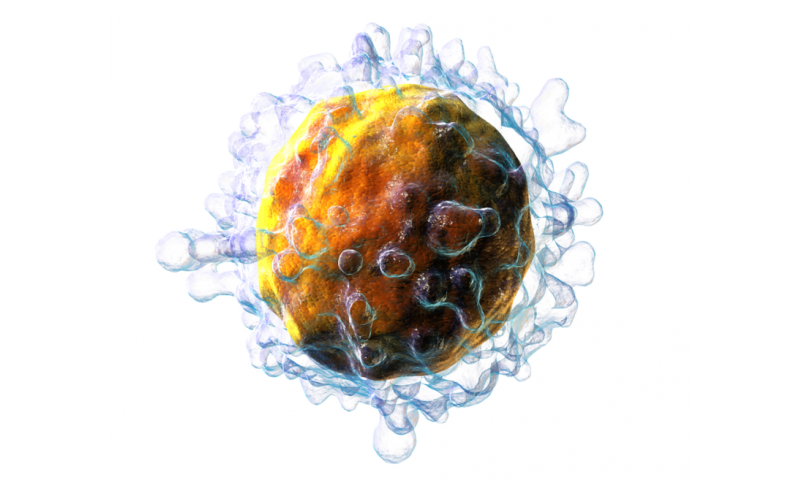 3D rendering of a T cell. Credit: CC BY 3.0, Blausen.com staff. "Blausen gallery 2014". Wikiversity Journal of Medicine. DOI:10.15347/wjm/2014.010. ISSN 20018762. The study will be published December 13 in the journal Nature. The work was supported by grants from the National Institutes of Health.